Ah, I just got off the river from a lovely day of floating! I mean, a perfect, relaxing day. Ain't summer grand?! And now, we can enjoy these most wonderful links from last week and share your own!! The best mud pie station ever from Bliss Ranch!! 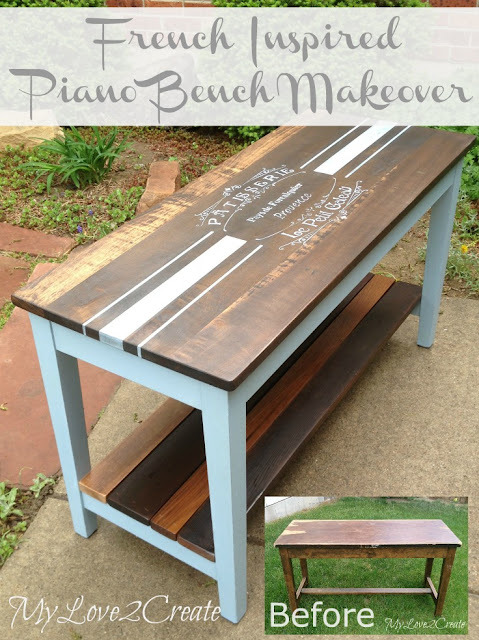 Repurposed for Life shared the greatest sideboard--wow on the color! Thanks for the party Becky - love the features ! Thanks for the feature Becky! Thanks so much for the party Becky! Great features! Thank you for the feature Becky, I'll make a mud pie in your honor!